Sharla Megilligan looks like any other coffee shop goer, nestled in her wooden chair, working on her computer after a caffeine fix at Dominican Joe Coffee Shop. 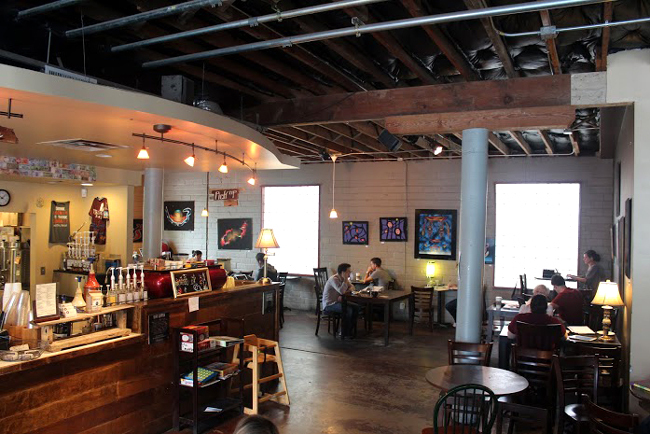 Other coffee-drinkers fill the cozy interior, which features pictures of people of the Dominican Republic, those whom the coffee shop aims to help. But Megilligan is not just the average customer—she is the co-owner of Dominican Joe Coffee Shop and founder of the non-profit Makarios International, which aims to help the impoverished people in the Dominican Republic through education and Christian outreach programs. Dominican Joe, located at 515 S. Congress Avenue, was opened by Megilligan and Mehul Patel in 2006. 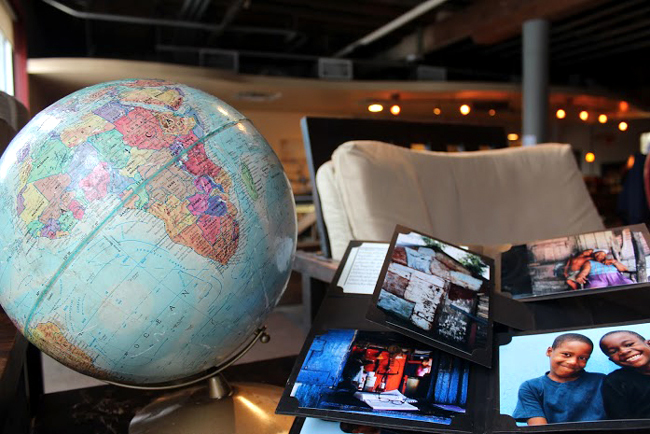 The idea behind the coffee shop came as a means of sustainable funding for Makarios International: Dominican Joe purchases coffee from Makarios. In turn, Makarios supports education in the Dominican Republic by hosting an elementary school. In addition to education, the school aids the physical needs of students by providing meals, clean water, and medical care while sharing Christian values. 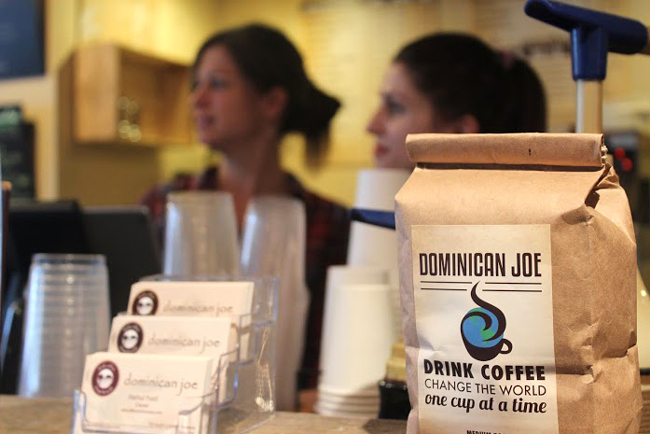 After establishing Makarios, Megilligan opened Dominican Joe as a way to support the non-profit. “In the first year that we were operating Makarios in the Dominican Republic, I started thinking about sustainable funding and what it would look like to export coffee from there,” Megilligan says. When choosing a location, Megilligan says Austin seemed like a natural choice. "Our mission to make a difference in education has really connected with many of our customers and helped us stand out a bit in the huge Austin coffee market,” Patel says. Although the businesses run smoothly now, the process was not always easy. Megilligan says she felt certain that she was supposed to start Makarios, but she questioned whether she was working in the most effective manner. To combat this challenge, Megilligan became more comfortable with uncertainty and disassociating her own identity from the business’ success. After launching successful enterprises, Megilligan now works part time for Makarios, helps run Dominican Joe and started consulting for other non-profits. “I think that everyone needs to find their way of giving back … A way to contribute to society, the world, and not just live their life for themselves,” Megilligan says.